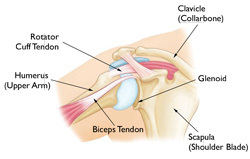 The shoulder is the most moveable joint in your body. It helps you lift your arm, rotate it, and reach up over your head. It is able to turn in many directions. This greater range of motion, however, results in less stability. 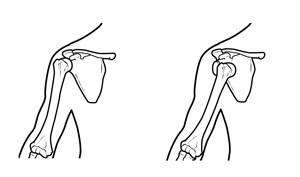 There are three common ways that a shoulder can become unstable. Severe injury, or trauma, is often the cause of an initial shoulder dislocation. When the head of the humerus dislocates, the socket bone (glenoid) and the ligaments in the front of the shoulder are often injured. 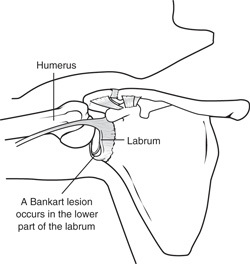 The torn ligament in the front of the shoulder is commonly called a Bankart lesion. A severe first dislocation can lead to continued dislocations, giving out, or a feeling of instability. Swimming, tennis, and volleyball are some sports examples of repetitive overhead motion that can stretch out the shoulder ligaments. Many jobs also require repetitive overhead work. Magnetic resonance imaging (MRI). This imaging study creates better images of soft tissues. 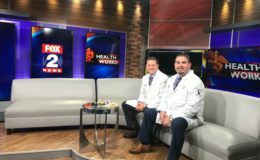 It may help your doctor identify injuries to the ligaments and tendons surrounding your shoulder joint. Arthroscopy. 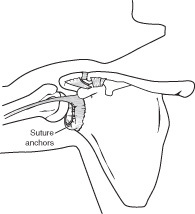 Soft tissues in the shoulder can be repaired using tiny instruments and small incisions. This is a same-day or outpatient procedure. Arthroscopy is minimally invasive surgery. 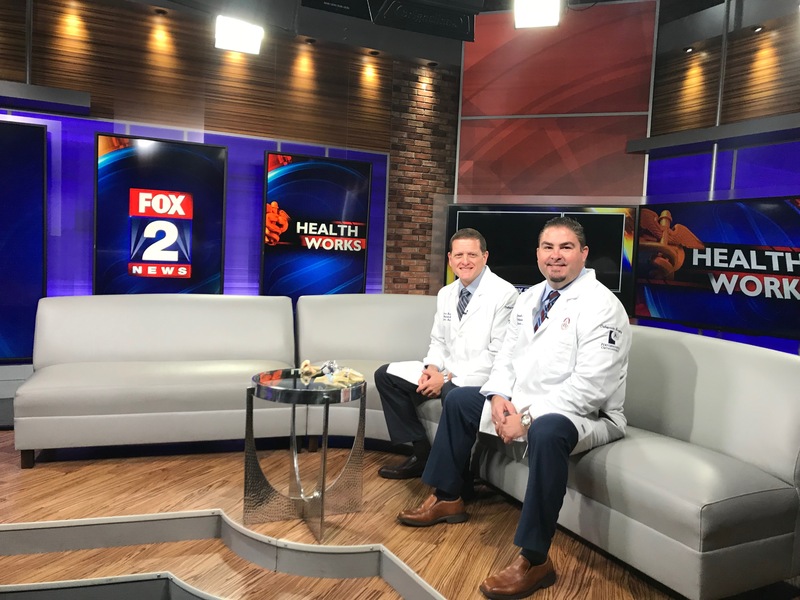 Your surgeon will look inside the shoulder with a tiny camera and perform the surgery with special pencil-thin instruments.